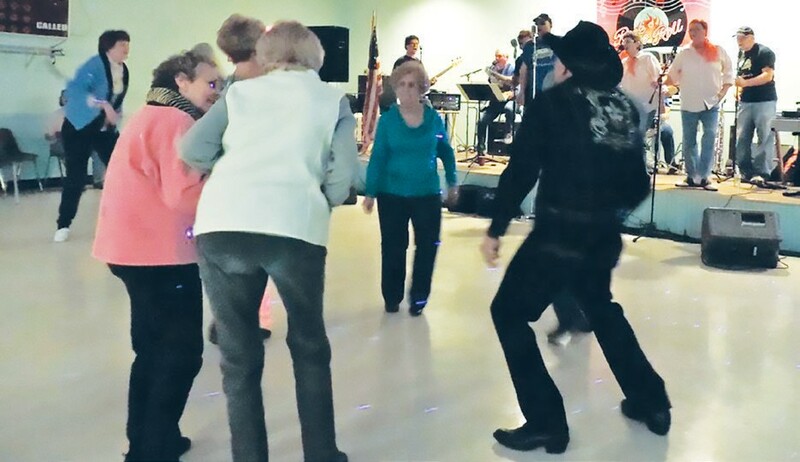 Patrons of the Flint Township Senior Citizens Center on Graham Road took a stroll down memory lane, dancing to the oldies at the first senior dance last Friday night. 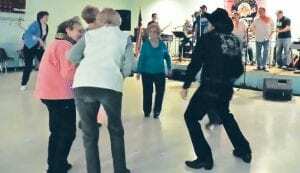 Music was provided by The Fairlanes & The DeVilles, a ‘50s rock and roll band. Marie Conway, the center’s oldest member, said the music brought back memories of her son Bob and his band The Missing Link, who drew weekly crowds to their garage jam sessions in Flint’s Little Missouri neighborhood in Flint. Neighbors would bring lawn chairs to sit and listen to them play, added her son Don Conway.